Be the first to know about new releases and special offers. Strawberries and cream? Musk? Ripe cherry?? At this point you could be excused for thinking we’d opened a Lolly Shop! But, no. 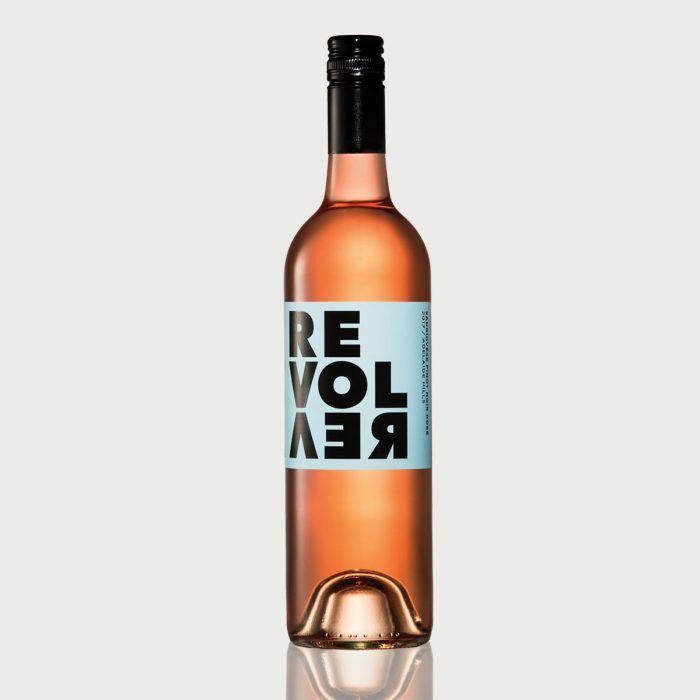 It may have floral notes, but with fine acidity, it’s definitely no sweet. This luscious Sangiovese Pinot Noir Rosé is rich, round and finishes dry. With aromas of lemons, nuts and apple blossom, this is like an amble in an Italian orchard. Only in a bottle. 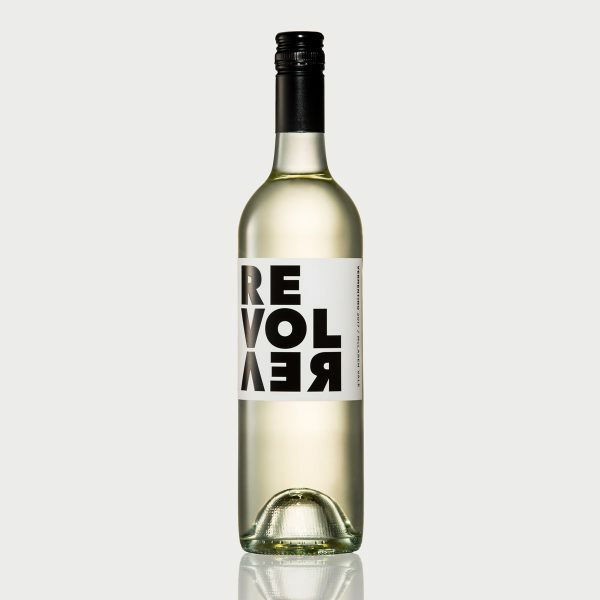 Crisp and clean with racy (not that sort of racy) acidity, this white variety is making itself at home in the warm Mediterranean climate of McLaren Vale. 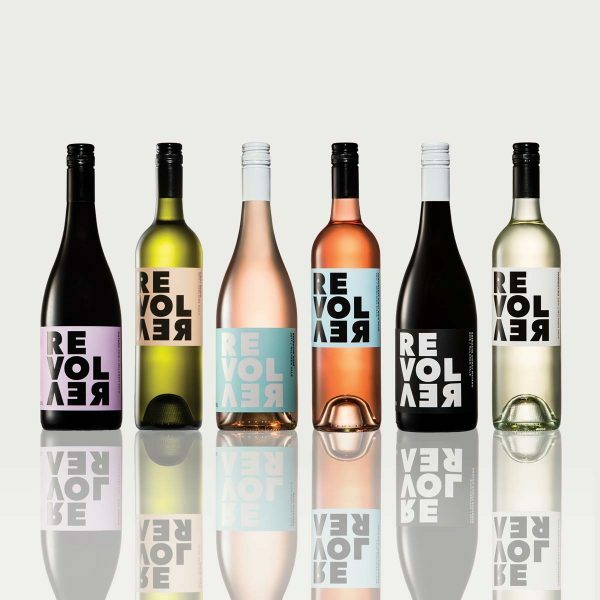 © Copyright Revolver Wines Pty Ltd 2019 | Producers License 50818592 | 428 Plains Rd, Sellicks Hill, South Australia 5174 | Revolver Wines supports the responsible service of alcohol. It is against the law to sell or supply alcohol to, or to obtain alcohol on behalf of, a person under the age of 18 years. You must be over 18 to place an order, or to receive a delivery.